If you know you are going to need to work with a Winter Park shutter company, then you must realize that only the best will do. That means relying on the Gator Blinds team; we have been established as the premier choice for window coverings since first starting up in 1999. Now, we look forward to having the opportunity to work with you and show you in person how we have earned the flawless reputation we have. It certainly also helps that we happen to have prices that simply cannot be beat. You get trusted name brand products but at a fraction of the suggest retail price. In fact, our prices are up to 35% less than a lot of our so-called competition. Get in touch with us now in order to set up your free in-home consultation, or stop by our showroom and take a look for yourself. 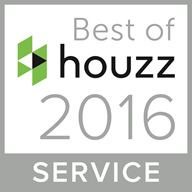 When quality matters the most, as it always should for your home, you have to know that you are working with the best of the best. 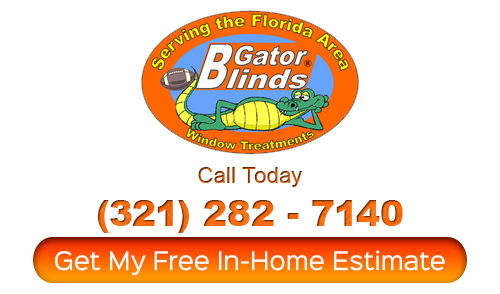 In that case, you can count on Gator Blinds for your Orlando shutter company service needs. We look forward to working with you and helping you get your service needs taken care of. Don’t settle for anything but the best when it comes to your window coverings. We provide truly superior service, which is why we have such a high rate of repeat and referral clients. We even think of the little things, like leaving you with free temporary shades while you wait for your permanent custom ones. Get in touch with us right now to get started. We are also the premier choice for more than just shutters. 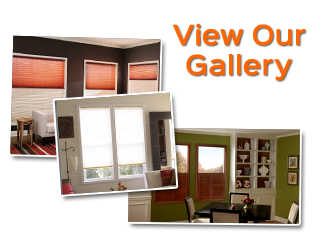 We are also the name to entrust for everything related to your window coverings, including shades, blinds and curtains. Now, we look forward to meeting with you and taking care of whatever it is you need done. We will review your options with you and help you make the best choice possible. If you are looking for a Winter Park shutter company providing window treatments then please call 321-282-7140 or complete our online request form.